F.C. Schneider, CPA, LLC, was founded in 2005 as a full-service public accounting firm committed to delivering timely, professional services. 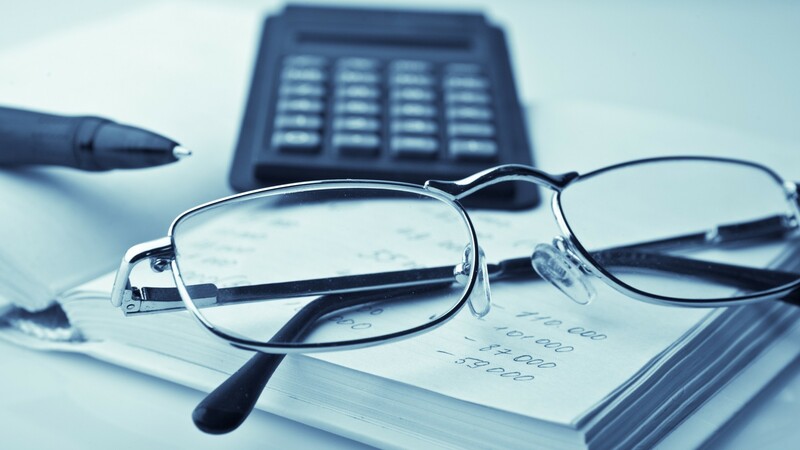 With more than 20 years in public accounting, we have extensive experience serving a wide variety of privately held, governmental and not-for-profit entities. Whether planning for taxes or retirement, let us help you create a secure financial future. We offer a full spectrum of accounting and consulting services to fulfill your organization’s needs. Interested in what F.C. Schneider can do for you? Call or email us for an estimate today.